Move in Ready! Beautiful 3 Bed, 2 Bath, Full Brick Ranch with a 2 Car Garage! This one owner home has a very functional Open Floor Plan. The Eat In Kitchen is open to the Dining Area and the Vaulted Great Room with Wood Burning Fireplace. The Isolated Master Suite features a Glamour Bath, large Walk in Closet and Trey Ceiling. Big Laundry Room off the kitchen has shelving for storage/pantry. Every room is Right Sized. The property is nestled in the corner of the community with no neighbors behind it. 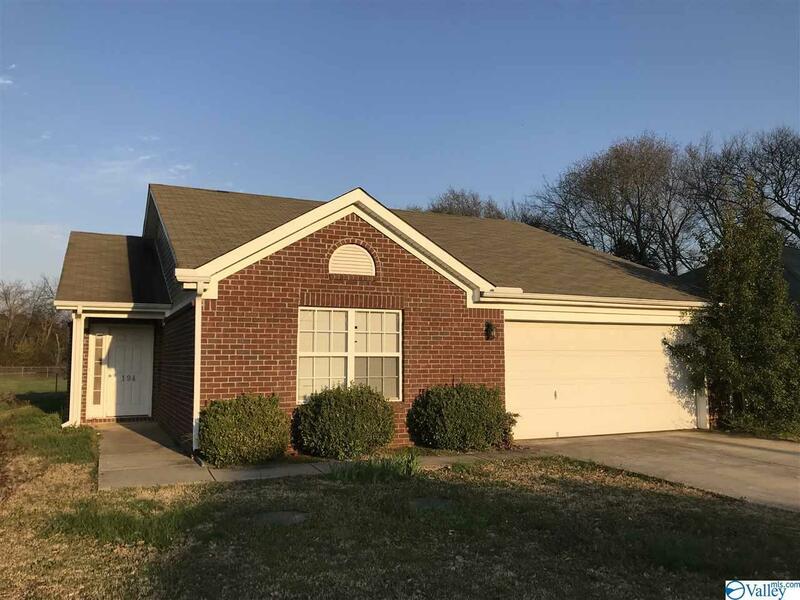 Per Seller, New Carpet and Paint one year ago and New Hot Water Heater April 2019. This home shows very well ! Don't miss this Gem, schedule your appointment today!